Effective today, Fido has revised their two existing CityFido Plans. 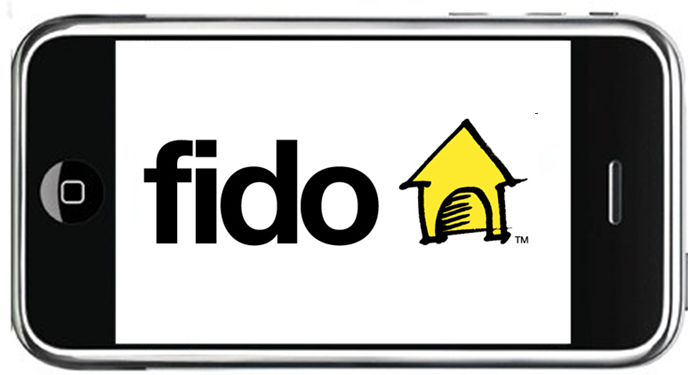 Previously, when subscribed to a CityFido Plan, users could only use their minutes within their CityFido Zone, which was one of the following cities: Vancouver, Edmonton, Toronto, Victoria, Calgary, Winnipeg, London, Ottawa, Montreal or Quebec. Using minutes outside of your zone meant paying a per minute rate of $0.35. With the revision, CityFido users can now use their minutes in any CityFido Zone. In other words, if your CityFido Zone was in Vancouver, you can now also use your minutes in any of the above cities without incurring additional fees. Text Messaging: Unlimited outgoing from Canada to the US and from Canada to International destinations. Unlimited incoming anytime. If you are a new Fido client, you can sign up to the new revised CityFido. 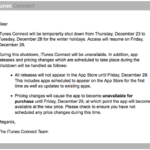 For existing Fido customers or existing CityFido customers, you will have to call Fido to switch to the new revision.